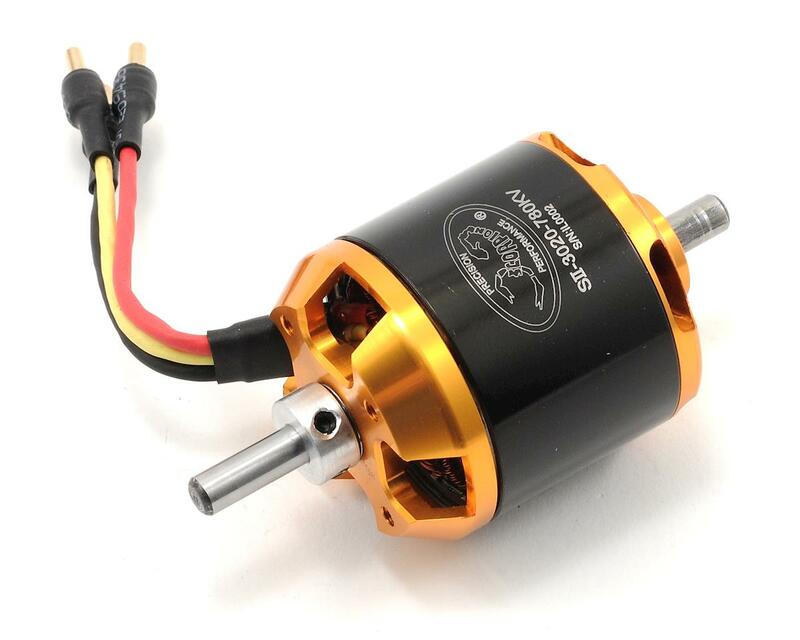 Scorpion Competition Series Brushless Motors are built from the highest quality materials available, and have been designed to provide both quality and performance at an affordable price. The new SII series motors are an updated and improved version of the popular 30mm motors that have been so successful. Scorpion starts with quality aluminum alloy parts that are produced on the latest CNC milling machines. These parts are then gold Electro-Plated to provide a beautiful, long-lasting finish. The stators are made with 0.2mm laminations to give maximum efficiency, and minimum Eddy current losses. The stators are epoxy coated to prevent shorts, and are wound with wire that is rated at 356°F! The magnets used in Scorpion Motors are N-50EH style, which are rated for operation at 392°F, making a motor that is virtually impossible to burn up in normal operating conditions! Scorpion Motors are built to last, and are backed by a 2-Year manufacturers warranty against defects in materials or workmanship. 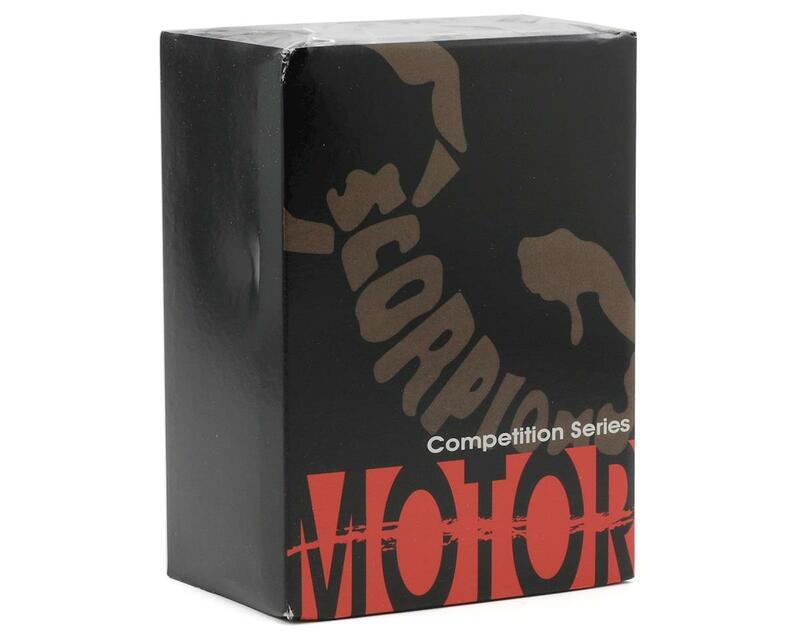 For the best overall combination of quality, performance, and value, give Scorpion Motors a try! 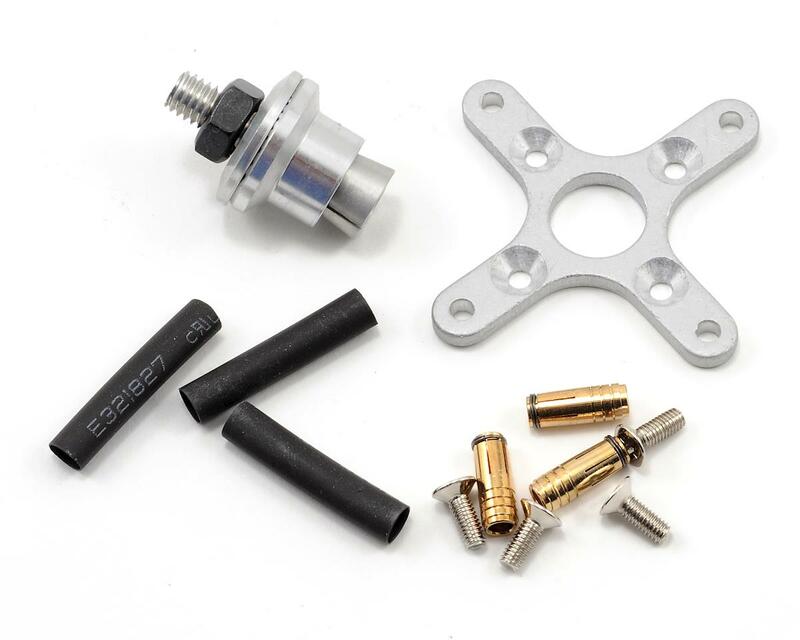 All Scorpion SII-30mm motors come with Scorpion's 2.5mm male Bullet style connectors already attached, and include a complete hardware package!